Socks are one of the most important pieces of clothing to protect us from cold and from various foot diseases. With different models of colourful socks, you buy to achieve an aesthetic and chic look, we are not compromising our good looks as well as our health. Men socks models are preferred since they are comfortable and good looking for men. The quality of the socks we wear in winter will make us all happy. Winter socks produced for men are designed to give an aesthetic touch to your combines in addition to keeping your foot warm. Additionally, they are the most important accessories that are selected as a Christmas gift. 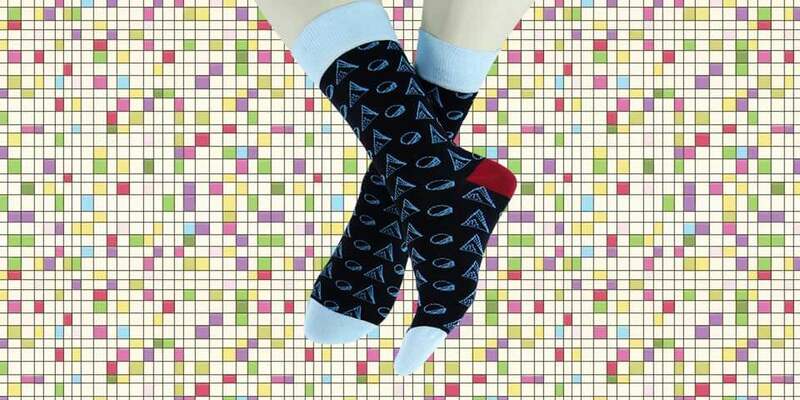 If you like to wear socks in summer, we recommend you to buy high-quality men socks. 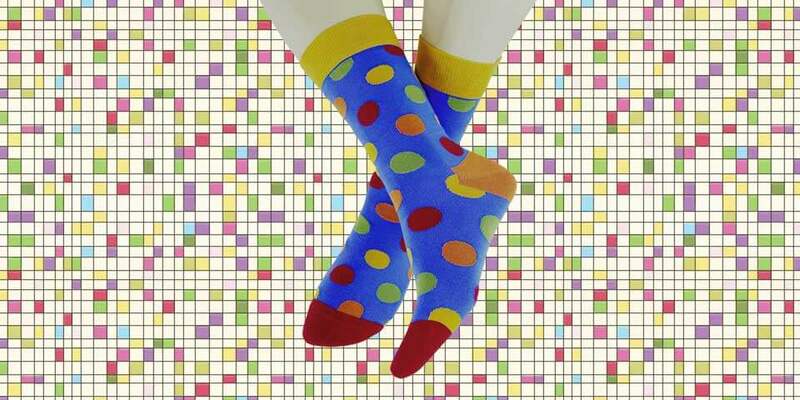 Because socks with poor quality can cause bad smell and diseases like foot fungus in summer. 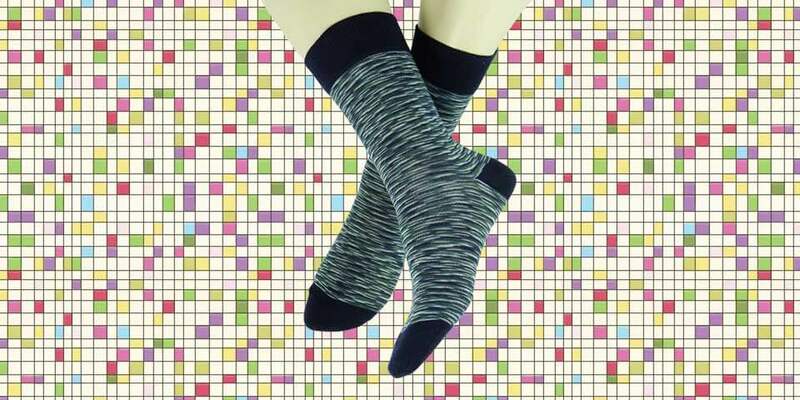 Therefore, high-quality summer socks models are produced from special textile that prevents perspiration and at the same time gives you an aesthetic look. You can use the trending men Babette socks with your sandals and even with your slippers. 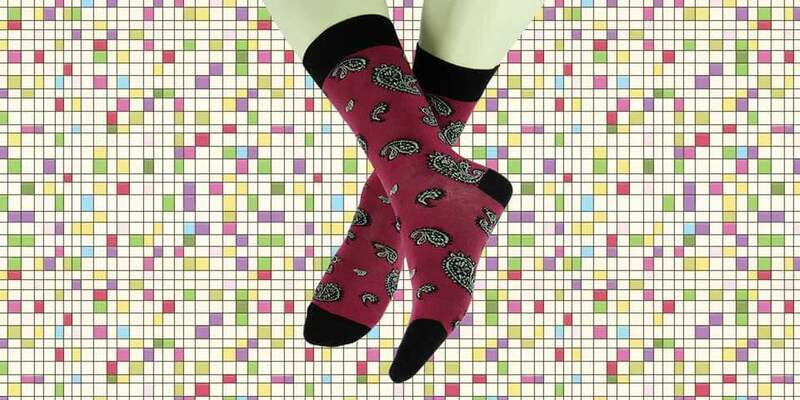 Business and trendy sock models that are commonly preferred by men not only gave a new dimension to men fashion trends but also become an important fashion accessory like tie and arm button. With the constant changes in fashion, designers state that men should consider the effect of socks for their fashionable look. When we talk about men sock trend, Canadian President Justin Trudeau is the first person that comes to mind. As you can remember, the President showed his unique style with amazing rainbow patterned trendy socks and opened a new era in men socks fashion: Men can wear colourful socks too! If you care about your foot and want to look fashionable, you need to select the most suitable socks model for yourself. For example, if winter means sweater, long coat, and boots instead of yellow boots, pompom hats, and puffy coats, vintage socks are just the right thing for you! 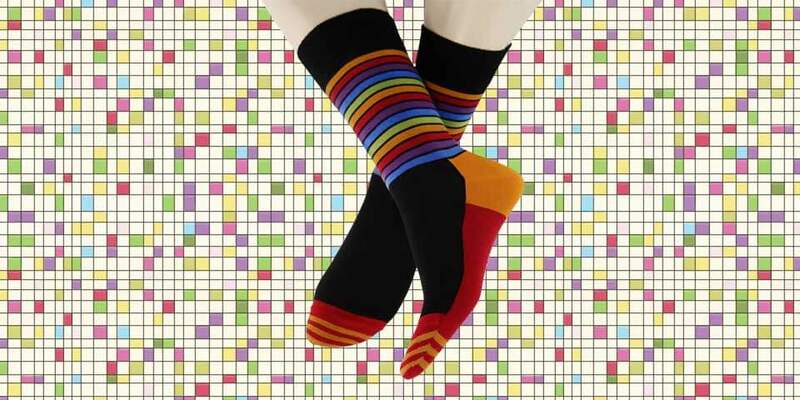 Vintage socks are the favourite sock model of men with classical style and you can have both Retro and charismatic look. 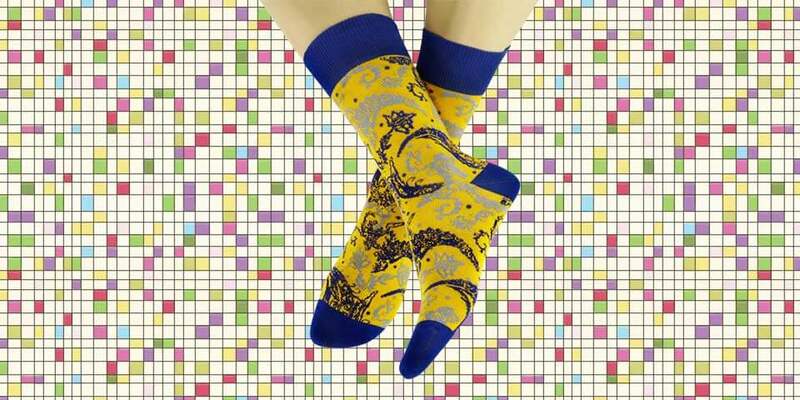 If you neither prefer business nor classical, you will want to have daily sock collection. You can combine these shoes with your daily casual look. 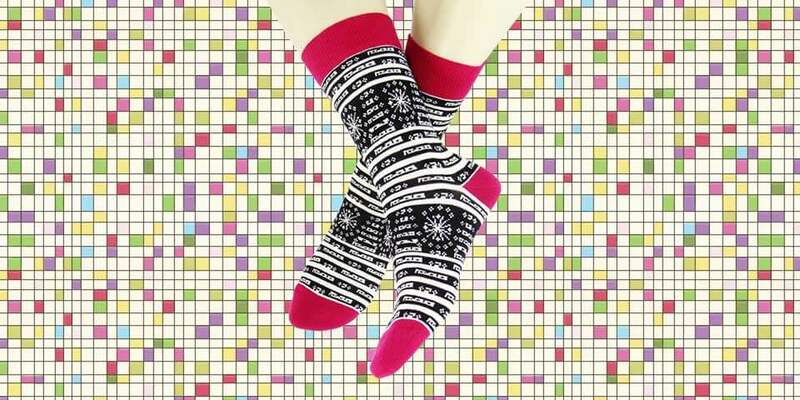 The socks can have colourful design in addition to different patterns. 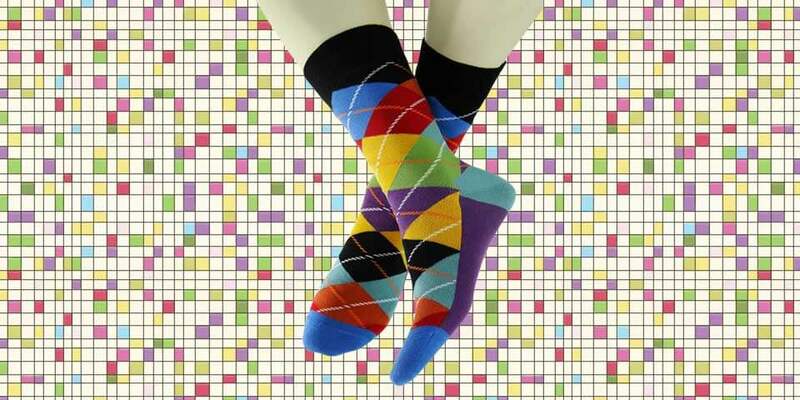 You will have fun and feel comfortable with daily socks. Sport socks with comfortable and easy look are now chic and stylish! These socks, popular with under knee models, are produced for men who want to look different while doing sports rather than classical sport look. This model is also known as footballer socks will prevent perspiration and foot diseases.